If you're traveling during Thanksgiving weekend with children, plan for some downtime at the airport or in the car. Your cell phone or MP3 player is all you need to keep the kids occupied for hours -- and they don't need to succumb to the savagery of Angry Birds to have fun. - Audiobooks. 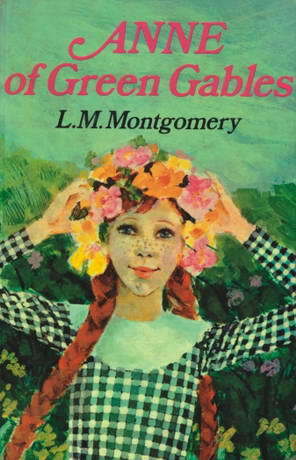 Download free audiobooks from sites like Books Should Be Free, and choose from your own childhood favorites like Anne of Green Gables, Pollyanna, Grimm's Fairy Tales, or Gulliver's Travels. - Podcasts. iTunes lists a slew of storytelling podcasts. My daughter's favorite is Storynory. The lead storyteller is Natasha, who herself sounds like a fairytale princess with her lilting British accent narrates stories like The Old Man and the Figs and Katie's Black Friday. - Educational apps. Learn about birdwatching, photography, or see books like Alice in Wonderland and Toy Story 3 come alive on the iPad. There are thousands more in the iTunes store -- everything from math games to art and astronomy. My seven-year-old daughter's current favorite is DoodleBuddy, easy coloring and creating, saving, and sharing functions.